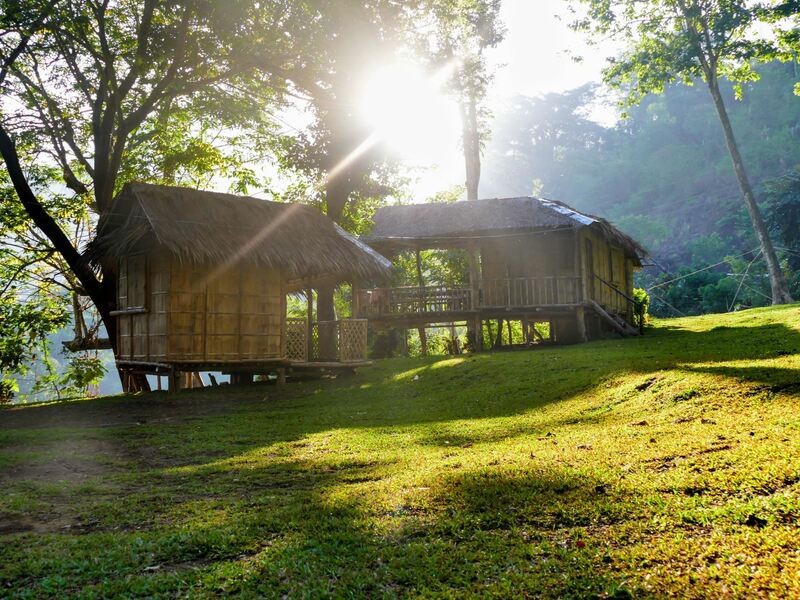 Designed to blend with the environment, Kayak Inn is an adventure camp that offers rustic bamboo hut accommodation along Tibiao River, Antique. 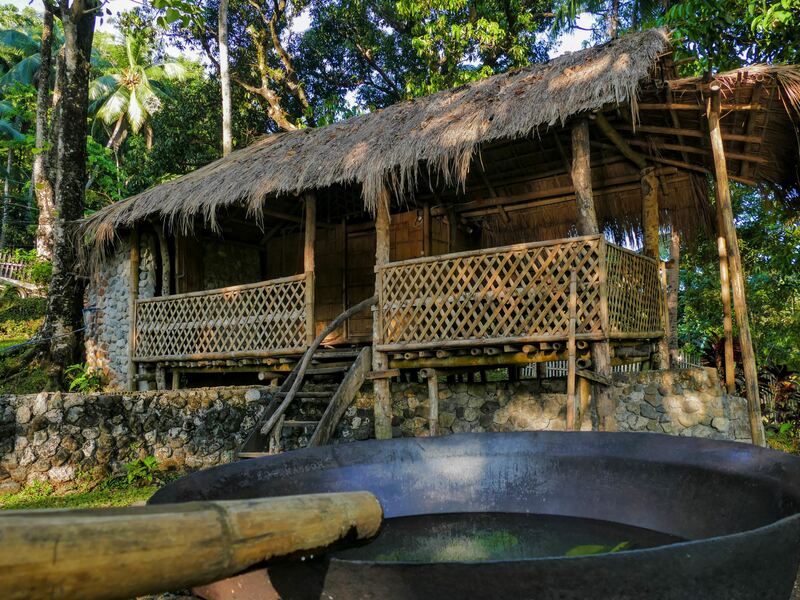 The native huts are made of crushed bamboo, each with a garden bathroom and a “kawa” – a large wok-like bath for two that is heated by fire. 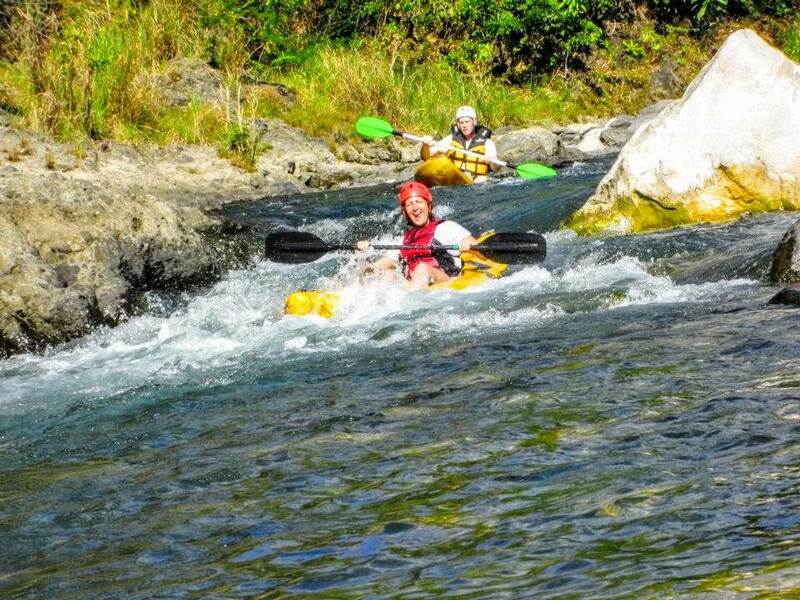 As a base camp for adventure, Kayak Inn is the jump-off point for thrilling activities including river kayaking, rafting, mountain biking and hiking up waterfalls. 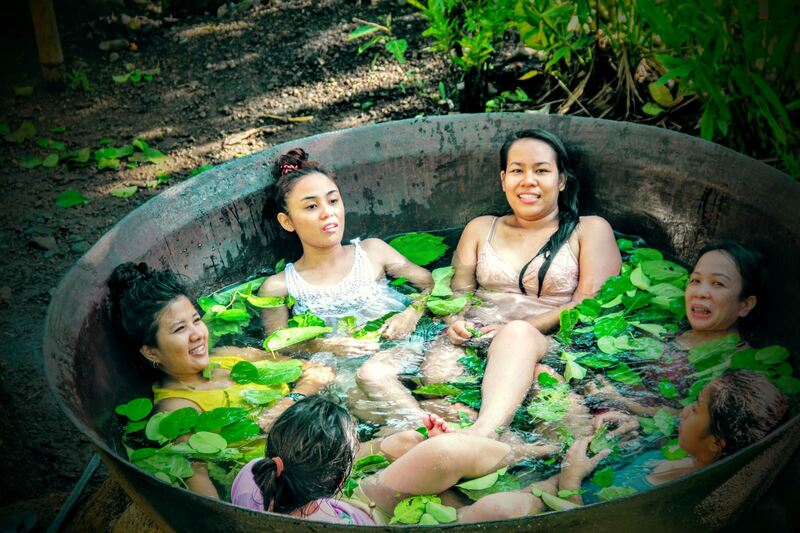 It also offers more relaxed activities such as soaking in the Kawa hot baths, full body massages and social interaction with the local upland villagers. The adventure camp, then as now, has no electricity. However, it does have thousands of fireflies lighting up the acacia trees on the banks of the Tibiao River. Kayak Inn is located in the upland village of Tuno, a sleepy, picturesque village, ideal for unwinding and taking in the local color. 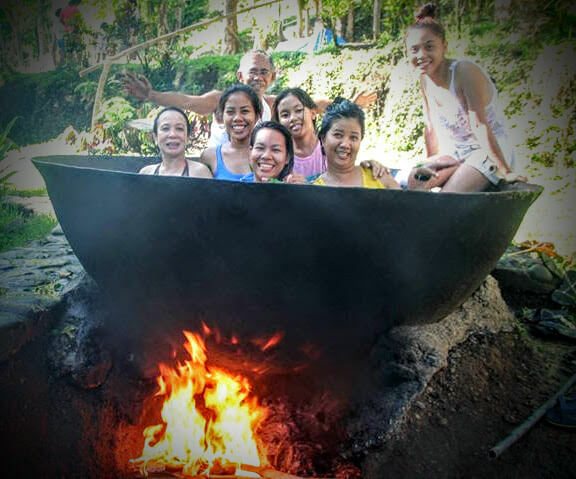 Only two hours away from Caticlan (or four hours from Iloilo City) the camp is a healthy break from the partying of Boracay Island or the stress of city life. 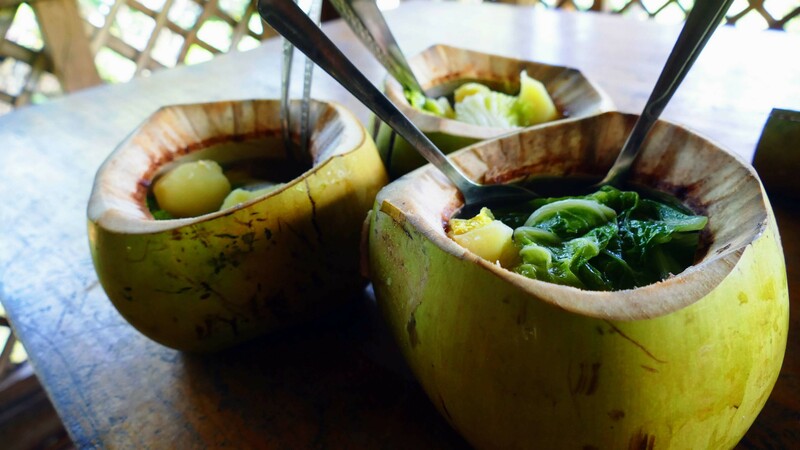 Your quiet relax at Kayak Inn is met with heaps of fresh food, fruit and the local coconut wine called “tuba”. 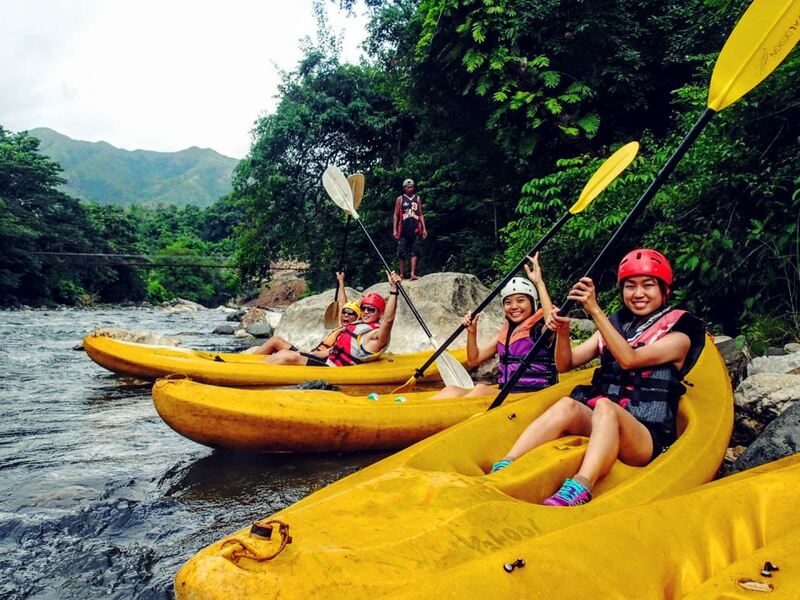 For those seeking some adrenaline, long treks through the rainforest and exhilarating sessions in rafts or kayaks on the Tibiao River await! Kayak Inn is open and accepts walk-ins year-round. 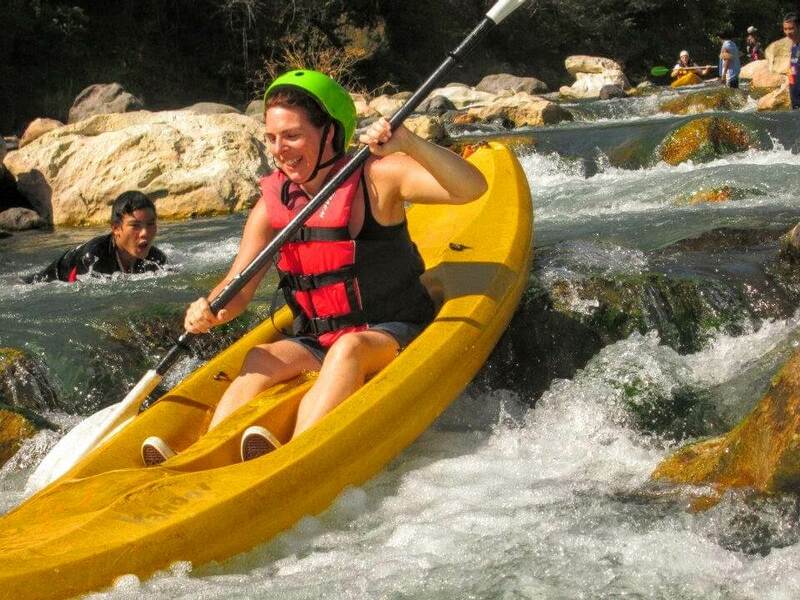 Whitewater river kayaking/rafting is usually possible and at its best from July to February. 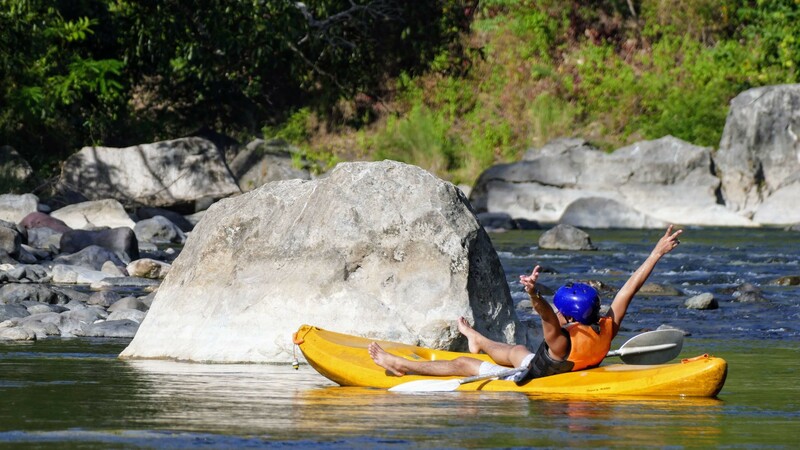 We advise to contact Tribal Adventures prior to your visit to check the water level at Tibiao River and confirm kayaking is possible at the time. Tribal Adventures offers day trips from Boracay to Kayak Inn. 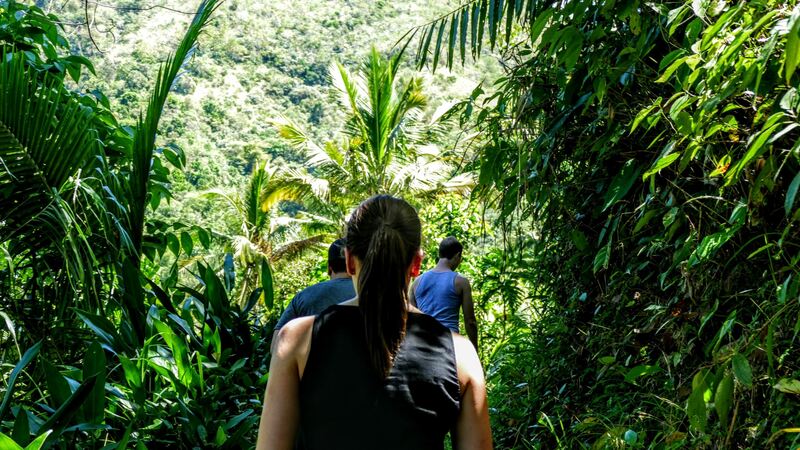 The Boracay day tour is all inclusive of tour guide, hike to waterfalls, white water kayaking, kawa hot bath, meals, drinks, and private transport to & from Boracay. Also on offer, for those wanting to stay a little longer, is an Award-winning 3-day tour to Kayak Inn, which includes hikes up Mt. Madja-as (the highest peak on Panay), a visit to Tibiao Fish Spa, meeting local textile weavers, and a trek to Malumpati cold springs. Club and youth group rates available. Please contact Tribal Adventures to arrange special group package rates. Below is a possible itinerary to get the most out of a 3-day 2-night stay at Kayak Inn, Tibiao. Check in to your native cottage before heading out to Brgy. Tuno to start a 45 minute hike to the 7-layered Bugtong Bato Waterfalls. You can climb up to the third level, depending on how adventurous you are, swimming in the cold water rock pools at the base of each level. 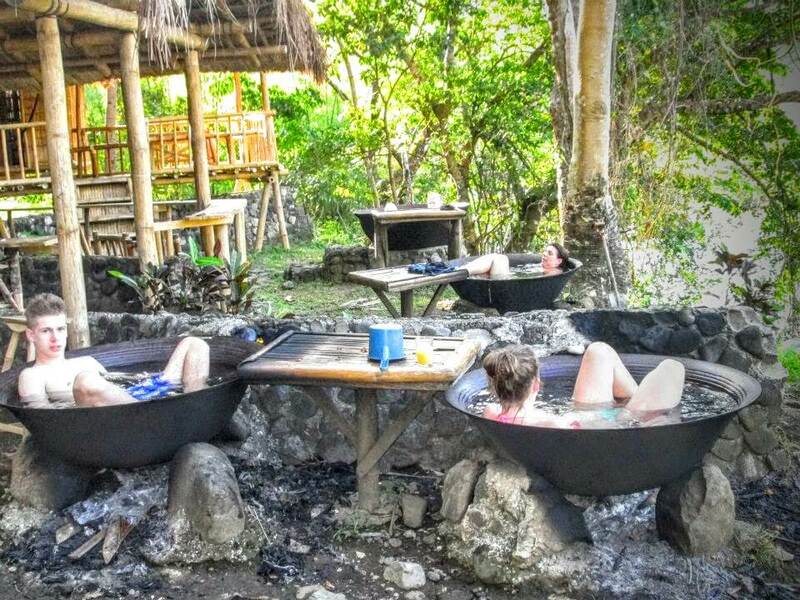 Hike back to Kayak Inn and enjoy a soothing dip in the kawa hot baths. Up early to grab breakfast before going on a 4 hour guided hike through rice fields and mountains to get an an amazing view of Antique and see why it is called the place where the mountains meet the sea. 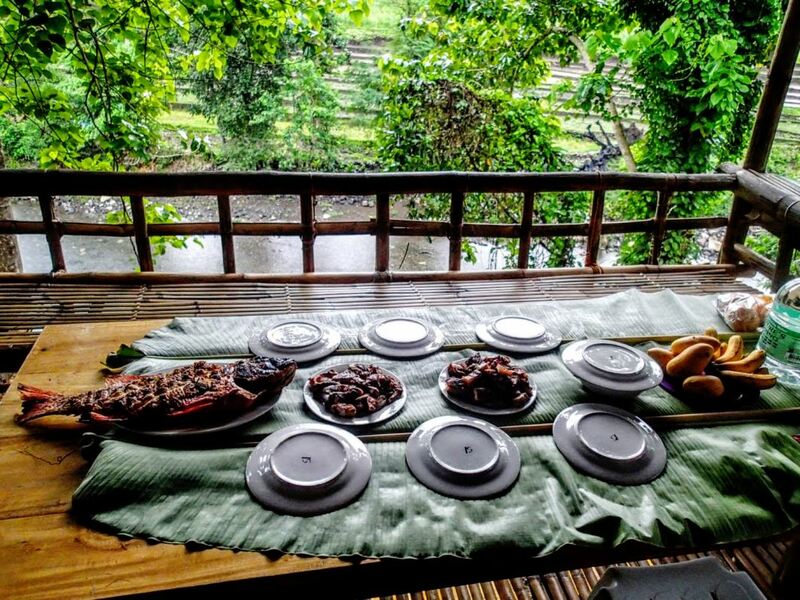 You'll return to Kayak Inn for lunch, before gearing up to go white water kayaking down the Tibiao river. Wake up at your own pace before going for a ticklish experience at Tibiao Fish Spa, or get an early morning dose of adrenalin on Tibiao's zip line, passing through the treetops and above Tibiao River. With lifejacket, paddle, headgear only. Accommodation is with supplied bed sheet, bedspread, pillows, towels, soap.